MEDIA RELEASE 5 Jan. 2012 – published in various media under various titles. Save the Eagles International (STEI) is hereby issuing a biodiversity warning concerning the United States. Contrary to dubious studies financed and controlled by vested interests, the population of golden eagles in the Western States is on the decline. Wind farms are the main cause. The issuing of licenses to kill will accelerate the decline towards extinction. At the large wind farm of Altamont Pass, California, 116 golden eagles (GE) have been reported to be killed by turbine blades yearly. This was established by a comprehensive study realized by Dr Smallwood in 2004 (1). Extrapolating to the 25 years of existence of the wind farm, this would represent a toll of about 2,900 golden eagles. Adding to this the mortality at other wind farms in the Western United States (2), this is clearly unsustainable. Indeed, recent studies have reported an apparent decline of the GE population at two different places in California (3), and the number of active nests in the vicinity of Altamont Pass has declined considerably (4). The Altamont Pass wind farm should have been closed down and decommissioned a long time ago. But pork-barrel politics have kept it in operation, and now the authorities are minded to authorize its continuation for another 25 years through repowering. Old wind turbines are to be replaced by much bigger ones, which are reported to kill twice as many eagles per megawatt (5). There will be less of them, but the total area swept by their blades will be much larger. So the carnage of eagles is likely to increase, notwithstanding biased studies pretending fewer birds will die. All other things being equal, if as reported a) the new turbines kill twice as many eagles per MW, and b) the wind farm’s rated capacity is also to be doubled, “repowered” Altamont could be killing 4 times as many golden eagles as with the old turbines. Another aberration is the willingness of the US Fish and Wildlife Service (FWS) to issue “take permits” (licenses to kill) for golden eagles at new wind farms, for example in Oregon (6) and Wyoming (7). Save the Eagles International firmly opposes this perversion, which has illegally but effectively changed the mission of FWS from preserving biodiversity to that of catering to the interests of an industry, an ineffective and ruinous one to boot. 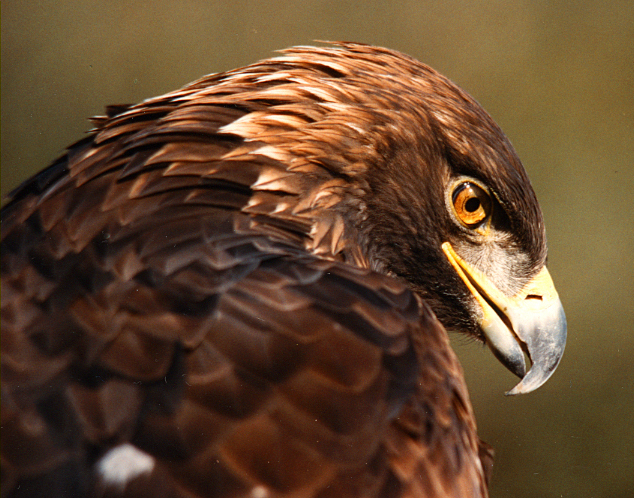 STEI solemnly warns the Western States that biologically-blind policies will cause the extinction of the Golden Eagle, the California Condor, and other species of raptors. Considering that the Eastern and Central States are not acting any better, it is biodiversity in the whole of the contiguous 48 States which is in peril, including other species such as the Whooping Crane. No amount of bad science financed by the wind industry and government agencies has been able to convince honest conservationists that wind farms don’t harm bird and bat populations. PASS WIND RESOURCE AREA – Shawn Smallwood & Carl Thelander (2004) – for the California Energy Commission. This is only the tip of the iceberg, because much of the evidence is made to disappear. And this is a prediction from Wyoming: “The group predicted more than 700 raptor deaths at the project per year, including more than 200 golden eagles.” See (7) below. 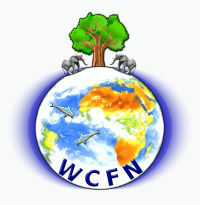 (4) – Personal comments of Jim Wiegand, California raptor specialist, VP USA STEI, and Brian Murphy*, Board member, Mount Diablo Audubon Society. (5) – Wind turbines with a capacity of 1MW, wrote Dr Smallwood, kill more golden eagles per megawatt than most other wind turbine categories: 0.08 per MW /year as compared to about 0.04. Thus, all other things being equal, and considering that its rated capacity is also to be doubled, “repowered” Altamont could be killing 4 times as many golden eagles as with the old turbines. STEI comment: windfarm employees can make sure no more than 3 carcasses are found.